Dr. Mark Jackson began his career after graduating from Southern College of Optometry in Memphis, TN at the Wal-Mart Vision Center in Columbus, NE. He opened the Fort Collins Wal-Mart Vision Center in 2001 and has enjoyed the community and people of the Front Range. He was asked in 2004 to provide optometric services at the Loveland Wal-Mart Vision Center. In April 2009, Jackson Eye Care moved the Loveland Office to the ﻿﻿﻿Timnath﻿﻿﻿ Wal-Mart Vision Center. Now, Jackson Eye Care is only located in the Fort Collins Walmart near Old Town. Dr Jackson has “planted roots” in Fort Collins by getting involved with Fort Collins Breakfast Rotary and sponsoring local sporting teams. He is the Official Optometrist of the Fort Collins Foxes baseball team and the Official Sponsor of the Colorado Eagles hockey referees. You can find him at Fort Collins Wal-Mart Vision Center near Old Town or out supporting the local community. He enjoys spending time with his family and friends going to hockey games, barbecues, or enjoying the Colorado outdoors. At Jackson Eye Care, we enjoy working with all family members from children to adults. We provide routine and medical eye care services. We prescribe all types of contact lenses from astigmatism to bifocals to 30 day continuous wear, using the leading technology on the market. We provide free LASIK consults and perform PRE and POST OP care for Laser refractive surgery, cataract surgery, etc. We strive to be your trusted eye care providers for LIFE. 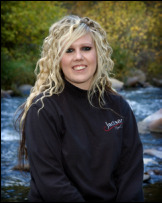 Tawni is our office manager and has been with Jackson Eye Care since 2005. She enjoys spending time with her family and volunteering for vision screenings at local schools. She is the one you will contact with billing and insurance questions. Katie joined Jackson Eye Care in 2016. 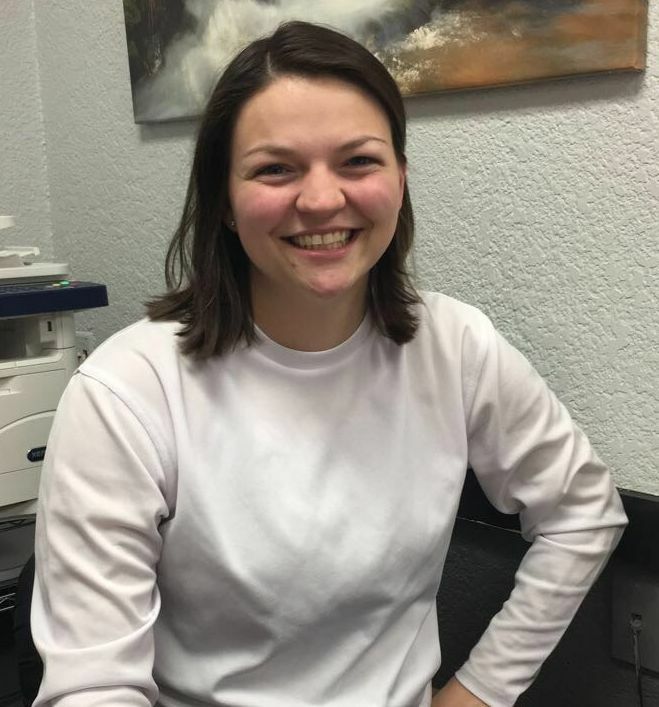 She is currently studying Biology at CSU and is the president of the Pre-Optometry Club! She likes to golf and crochet for fun. Allyson is studying Biology at CSU and is pursuing a career in the medical field. In her free time she likes hiking and spending time outside. Patience is our assistant manager. She joined the Jackson Eye Care team shortly after moving from Nebraska to Fort Collins in 2013. She loves the community and meeting new people and is always up for an adventure. She is the one you will talk to about your insurance benefits or to make an appointment.